We want to welcome you to another great year of USA swimming at Symons. We, the coaches: Laura Gozinske, Chad Hying and Mary Clare Honer, and Symon’s staff are looking forward to working with you and your swimmers this new season. Please be sure to contact us with any questions that you have. 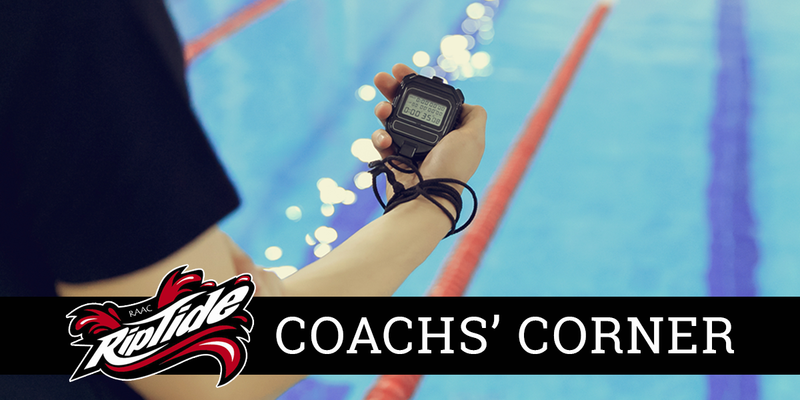 I will be sending out a “Coaches Corner” just about every week, especially in the fall as we are getting to know each other, with both information and youtube links for your swimmers. Our focus as we begin this new season is reflected in the youtube links – https://symonsrec.com/programs/riptides-swim-team/. If your swimmers are 10U, unless they really want to, these links are probably more advanced than they are so you can ignore this information for them. We will work with this with information that may work better for them. Once again, welcome to the RIPTIDES!